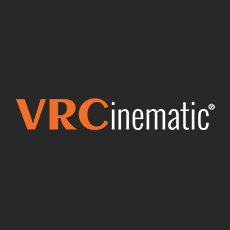 VRCinematic is a product studio that specializes in virtual reality. We test and retest new VR production and consumer gear, we even create custom gear when it isn’t yet commercially available. We believe in shooting in the highest possible resolutions today and in the future to ensure that your content is future-proof. Excellence is our theme from our first engagement, to shooting and post production. Quality is our top priority. Fortune predicts that Augmented and Virtual Reality will become a $150 billion dollar industry over the next five years. We are here to help you today and tomorrow as the leader in VR production. Our team consists of technology, production and entertainment professionals with decades of experience. From commercial drone permitting and piloting with custom VR capable drones, to the latest in hardware, we take pride in using the best technology and techniques that only come with experience.